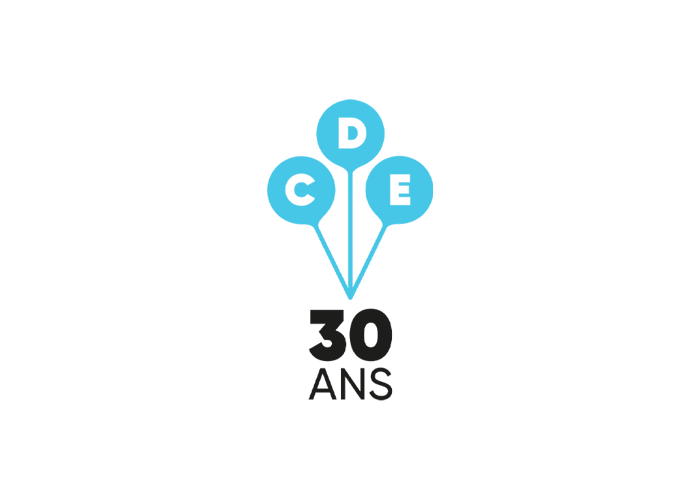 Geneva: City of Children’s Rights is an initiative of the Association “30 Years of Children’s Rights”. Its purpose is to bring together and forge links between representatives of civil society, the public sector, academia and business to work towards promoting and protecting children’s rights in Switzerland and internationally. The stakeholders who are getting behind this initiative include the Office of the High Commissioner for Human Rights, the Republic and Canton of Geneva, the City of Geneva,, the University of Geneva and key representatives of civil society, such as Terre des Hommes Suisse, Children of the World and Child Rights Connect. Taken together, these representatives embody the leading role played by Geneva – both the city and its international organisations – and the Swiss Confederation in raising the profile of promotion and protection of children’s rights at local, national and international level. At every stage of its implementation, you will find children at the heart of this initiative, taking the lead in relation to their own rights. 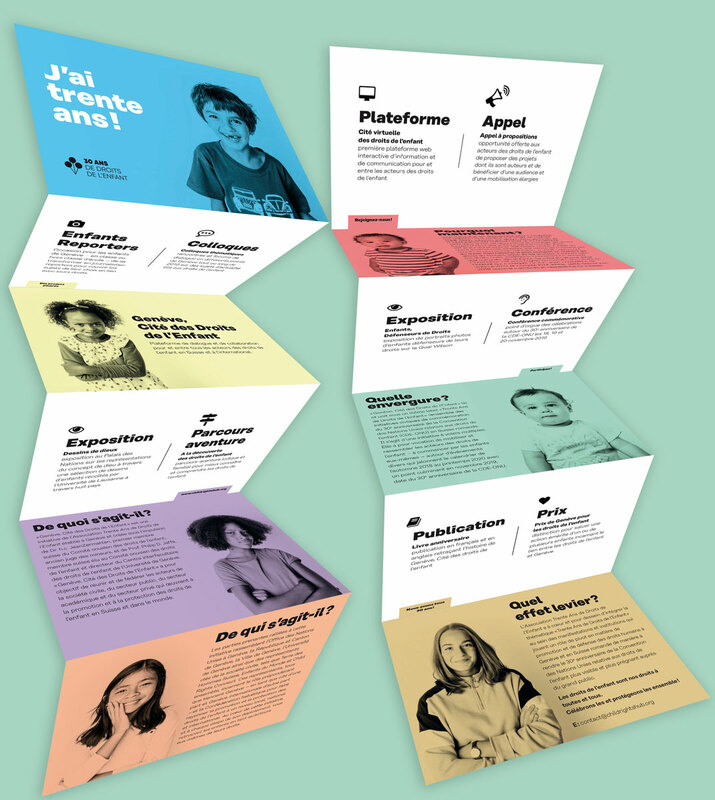 Geneva: City of Children’s Rights brings together all the Thirty Years of Children’s Rights Association initiatives marking 30 years of the United Nations Convention on the Rights of the Child in Switzerland under a single banner. 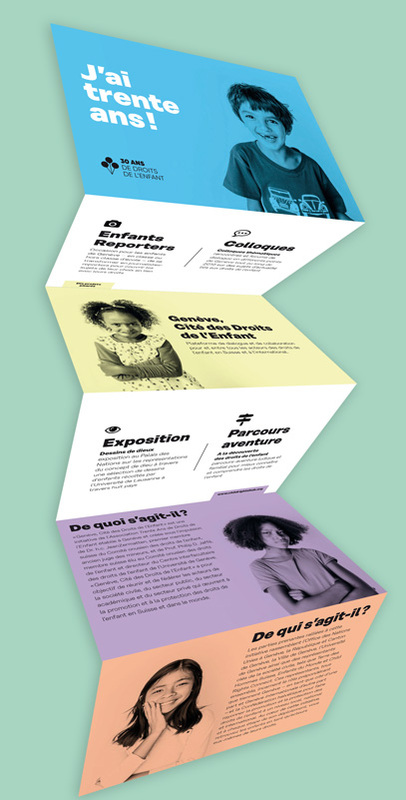 It is a multifaceted initiative intended to mobilise and bring together those involved in children’s rights – starting with children themselves – around a range of events punctuating a period spanning from autumn 2018 to spring 2020, which reach their crescendo in November 2019 with the 30th anniversary of the UN Convention on the Rights of the Child. Children’s rights belong to us all, big and small! Let’s celebrate them and protect them together! Are you committed to children’s rights? Give your work greater visibility by registering for this platform!